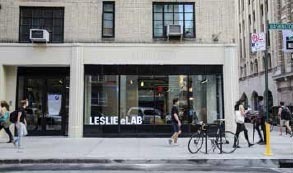 In the last post of our Summer Launchpad 2018 series where we've been covering the background stories of the startups that have been working hard with us here at the Leslie eLab all summer, we’d like to share with you two stories of two very different teams, that are both changing the way we think about the things we take for granted every day. One is tackling the important issue of what food we put in our bodies, and the other is changing the way that an incredibly common material we use everyday is made. 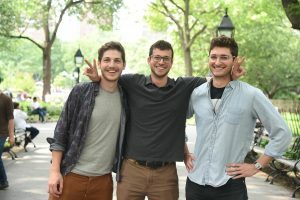 Jonas Guenther (Tandon ‘18), started this as a project leading a team of 10 people in the Fall of 2016 in the NYU MakerSpace. Michael Udovich (Tandon ‘18) approached Jonas in the makerspace one day when he saw what he was working on, and asked to join the team. 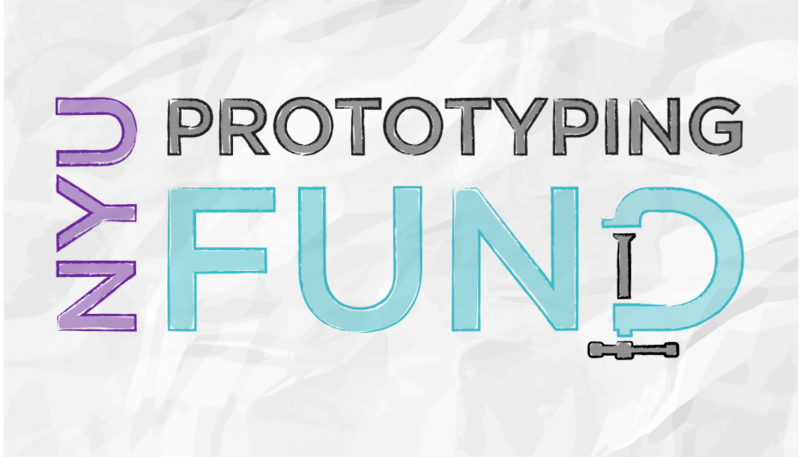 He ended up sticking around when most of the bigger team dissipated, and helped build one of their first farm prototypes. About a year later they were hosting events at the NYU Urban Future Lab to talk about the intersection of food/sustainability and tech, and Dan Bernstein came and was encouraged by a friend to speak to Jonas. They ended up meeting regularly and decided Dan would be a great fit for the team. New Farmers: I started the project because I was unhappy with the food system here in the US. Growing up in Germany and eating my grandmother’s tomatoes that she grew herself, I knew that the tomatoes I was eating here did not taste even close to the way they should. Then I started wondering why, and dove into a rabbit hole about sustainable farming practices. Our idea to grow spirulina came about in Spring 2017 when I applied to a scholarship in Germany to finance my studies in the US. Another applicant, a founder who focused on microalgae for biofumes, suggested that we use the light we had in our farm to cultivate algae. That’s how we learned that edible microalgae was a an amazing source of nutrients. New Farmers: We would start the customer discovery process around spirulina as a viable product much sooner. We were distracted by other crops we were growing, and neglected to do enough demand validation with spirulina, which ended up becoming our primary product. If we did this earlier we would have learned about the market potential of this type of food much faster. New Farmers: We managed to kill our darling of the goal to broadly do vertical farming and stay united as a team and stay true to our vision to change. The reason we stayed together is the belief that we need to create ecologically sound and sustainable food systems that provide food that satisfies the emotional and nutritional needs of everyone. This belief is what will continue to keep us going. 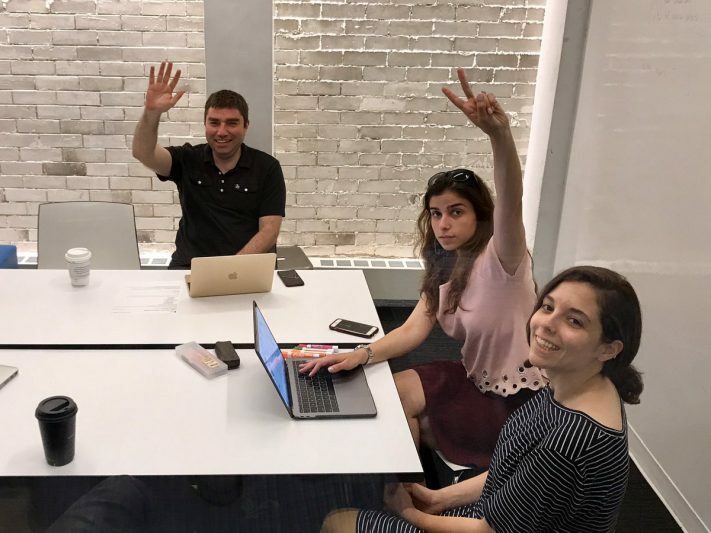 Professor Modestino arrived at NYU as a faculty member in January 2017 where he started his renewable energies lab with Daniela Blanco (Tandon ‘21) as one of his first PhD students to work on solar-chemical processes. At the time, Myriam Sbeiti (Tandon ‘18) was an undergraduate looking for a professor to do research with for her thesis, and hoping to work in renewable energies. She reached out to Professor Modestino and joined his research group working on solar hydrogen generators. After a year of working in the same lab, Myriam was graduating and, unsatisfied with any jobs or grad school programs, wanted to have a bigger impact. Seeing the opportunity, Professor Modestino introduced Daniela’s project to Myriam, a project with commercial potential and chemical engineering importance. 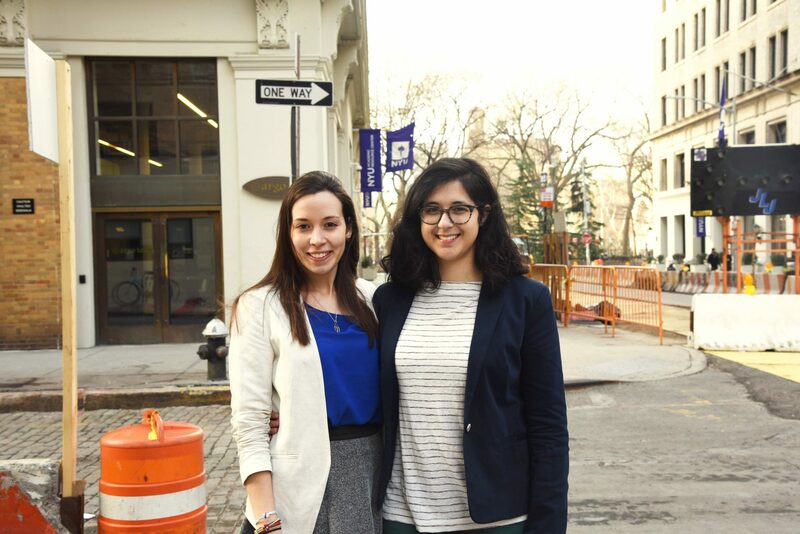 Myriam and Daniela saw it as an opportunity to use their chemical engineering knowledge to improve the industry in terms of efficiency and sustainability. 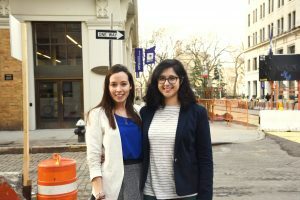 They entered the NYU Stern Entrepreneurship Challenge as a means to understand the market and opportunity. Sunthetics: The Modestino research group focuses on projects with practical use. The solar nylon project, specifically, started gaining a lot of traction, mostly from the sustainable textile industry. 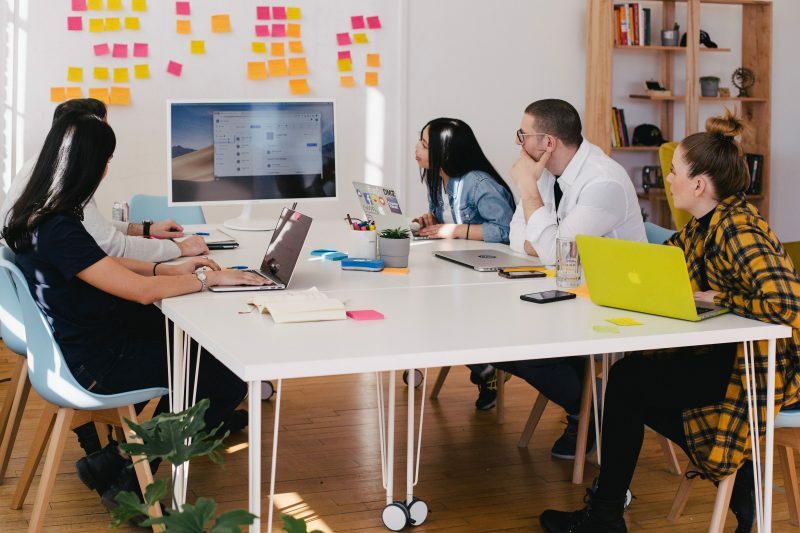 However it wasn’t until we dug deeper into the market through customer discovery, through the NYU Entrepreneurial Institute’s programs, that we realized the pains and opportunity in our market and how we could best cater to them. Sunthetics: We would probably focus more on our direct customers (chemical companies) rather than partners (textile brands) in the early discovery stages so we could have had some of the insights we have now earlier on in the development. Sunthetics: Our diligent research and relentless search has enabled us to gain a lot of coveted information in our market. This has given us more leverage and credibility as well as helped lead us in the right direction to disrupt this market. Our hard work has enabled us to begin important conversations with potential customers and partners.